...Bosporus and Marousi vs Kastoria, in this medium format film swap. 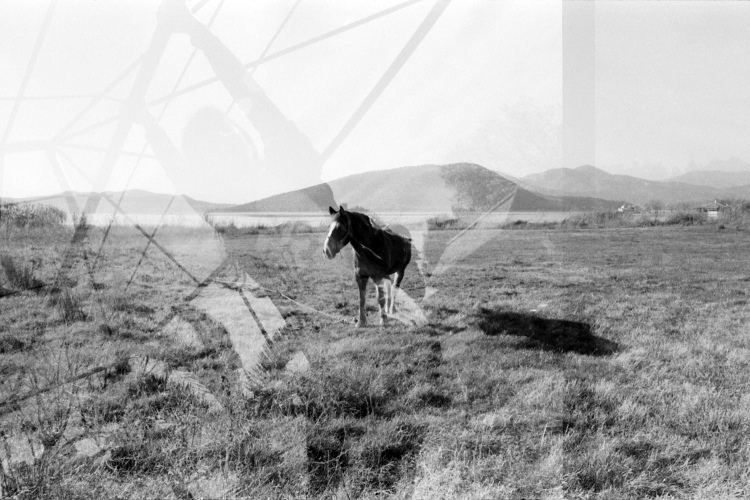 ...new film swap, this time using 35mm film. more than a year after my first film swap, the game is on again.